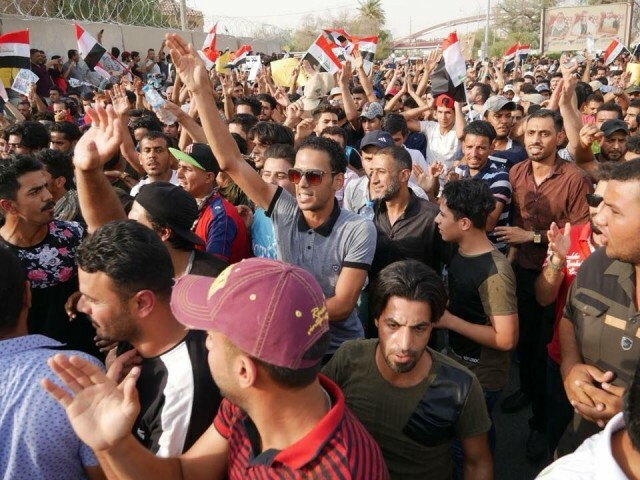 Is Wave of Anti-Corruption Demonstrations in Iraq Doomed to Fail? 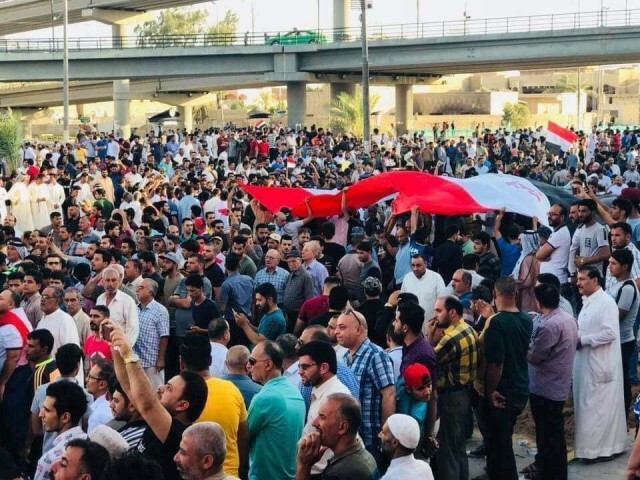 Baghdad (Niqash.org) – There are anti-government protests in Iraq every summer. But the recent batch are different, and in ways that could hinder any resolution.